Replacement doors and windows are a big part of home improvement as they can increase curb appeal, reduce your energy bills, and provide additional home security. 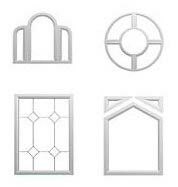 It is important that you chose the best replacement windows and doors for your home improvement needs. 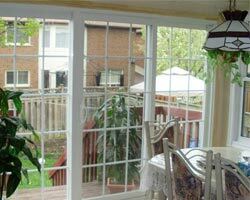 There are many factors to consider when looking for the highest quality replacement windows and doors Mississauga to fit your home improvement needs. 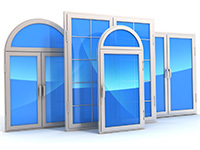 Below are some of the key factors you should take into mind when considering what type of replacement doors and windows you should select for your home. While vinyl replacement windows and doors are the standard today, you can find them in other materials as well including aluminum, fiberglass, and wood. 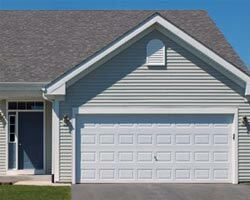 You will want to select the material that best matches your style or home. 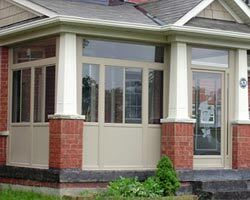 However, you may have other reasons for choosing a certain style of the finest replacement windows and doors Mississauga to match your home. The first thing you should take into consideration is the style of your home. 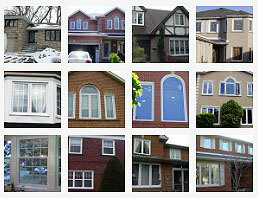 The replacement windows and doors Mississauga for older homes have an antique design. However, if you have a modern home, you want to opt for a more modern flair. 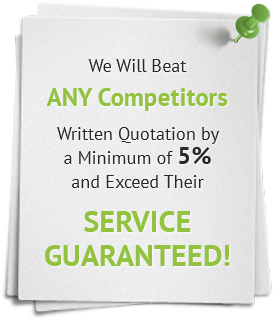 Another important factor is the level and number of certifications that your replacement windows and doors Mississauga have been through. 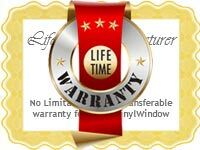 Ensure that they have been certified by a variety of different organizations so you can trust their quality and duration, as they will have a longer life than those windows or doors that have not received certification. 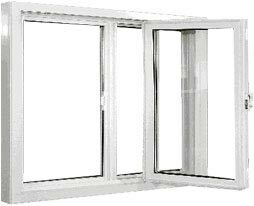 It is important to look for windows that have been certified as energy efficient. 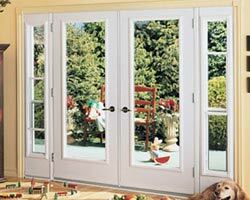 Always inquire about the energy efficiency of your replacement doors and windows. 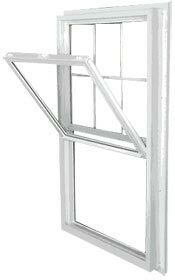 Replacement windows can be challenging to install, but there are some that are in fact, quite simple. 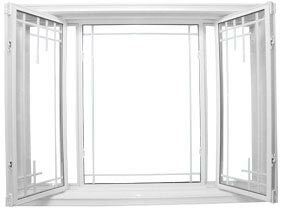 Generally speaking, you should opt for replacement windows and doors that are an easy install, especially if you are going to install them on your own. 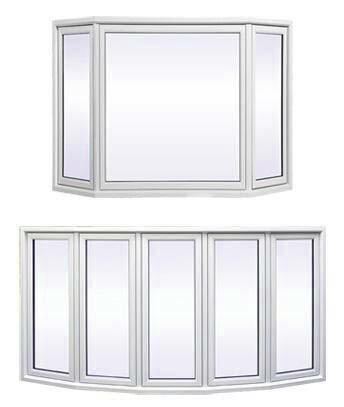 For example, you can test this by getting one or two windows for the back of your property and install them yourself following the directions carefully. If you find this to be of ease, you can opt for more of the same. 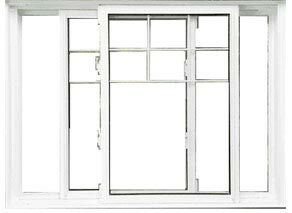 However, if you find this difficult, you might want to opt for a different type of windows. 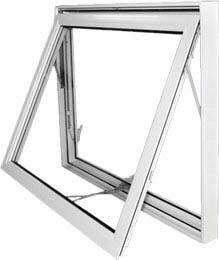 Also, if you discover that you are not skilled in the area of home improvements, you can chose to have your windows installed professionally to ensure proper and safe installation if you do not feel confident doing so on your own. 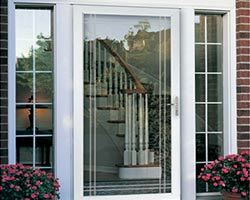 When it comes time to choose your the best replacement windows and doors Mississauga on the market, we assist you every step of the way. 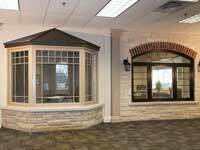 At Total Home Windows and Doors, customer satisfaction, quality products, and professional installation are our top priorities. 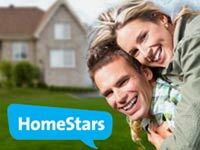 Contact us today to get started on your home renovation project. 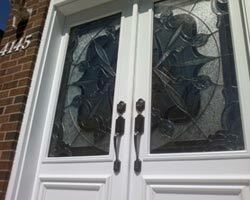 Our friendly staff can assist you with any questions you may have regarding your replacement doors and windows.